If you have just a short time to explore Capri, Italy and want to book a shore excursion directly from your cruise ship, Capritime offers a number of private and custom day trips from ships docked in Naples and Salerno. 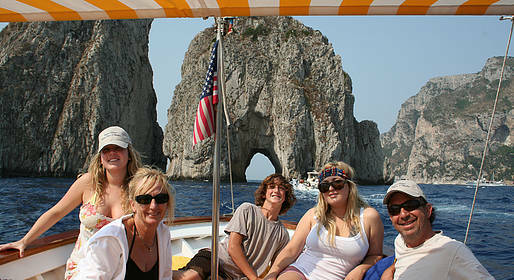 We also arrange excursions to destinations along the Amalfi Coast and the Gulf of Naples. 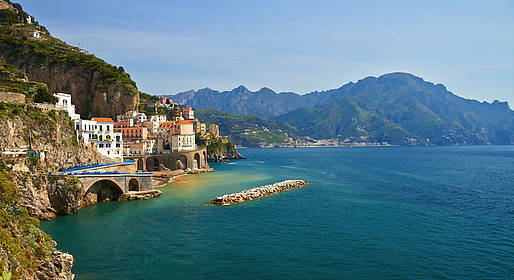 Our shore excursions can be booked any day directly from the ports in Naples and Salerno! Just let us know the name of your ship, your arrival and departure times, and the number of passengers when you book one of our exclusive excursions to Capri, the Amalfi Coast, and the Gulf of Naples. Do you have just one day to see all the sights on Capri? Choose a private shore excursion with Capritime, and we'll guarantee you an unforgettable visit to the most beautiful Italian island. 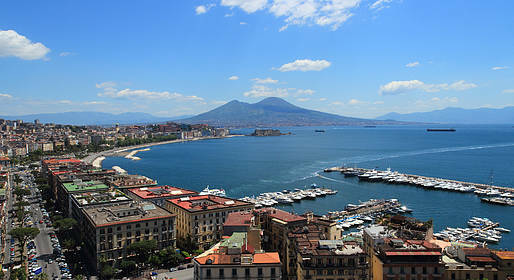 Discover the vibrant city of Naples with Capritime, rich in hidden treasures, authentic neighborhoods, breathtaking art and architecture, unforgettable food, and the warmest people in Italy. 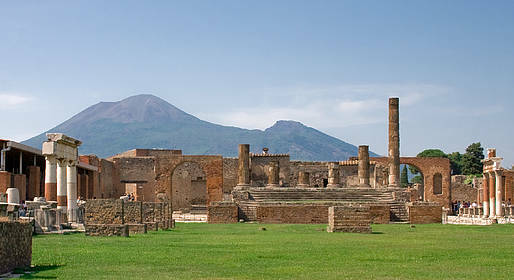 Visit the most beautiful destinations along the Amalfi Coast and Paestum with Capritime's exclusive guided walking tours, and discover why this unique stretch of Italian coastline is one of the most famous in the world.